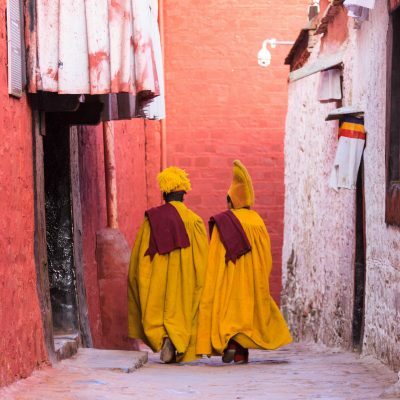 We designed a very special tour for you. 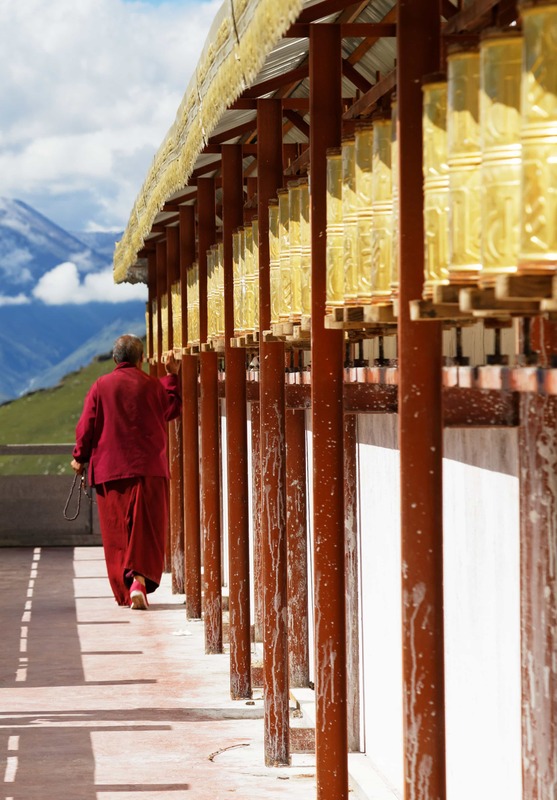 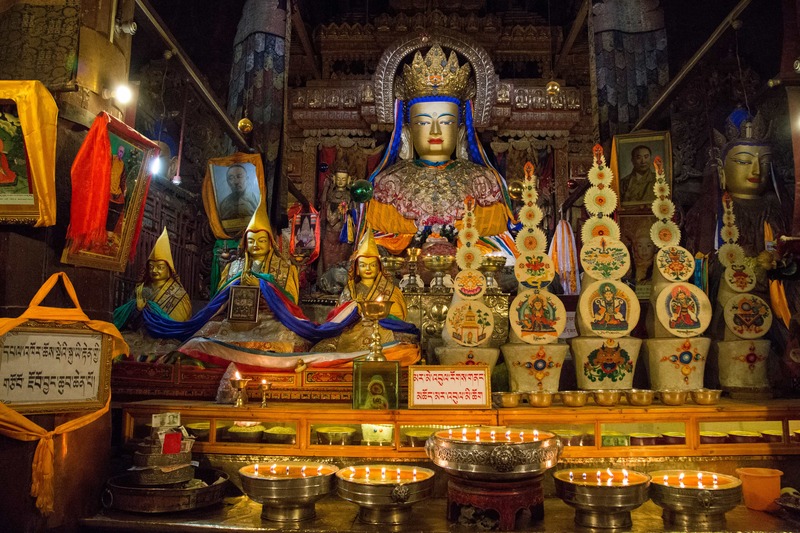 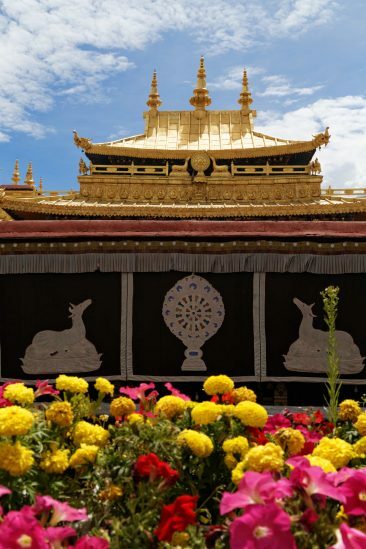 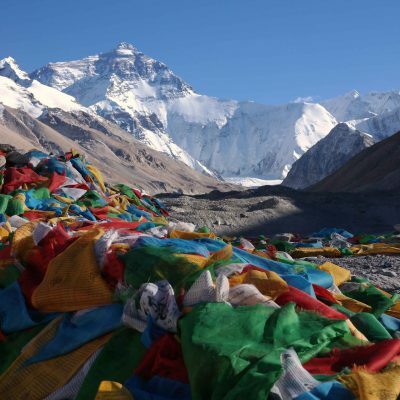 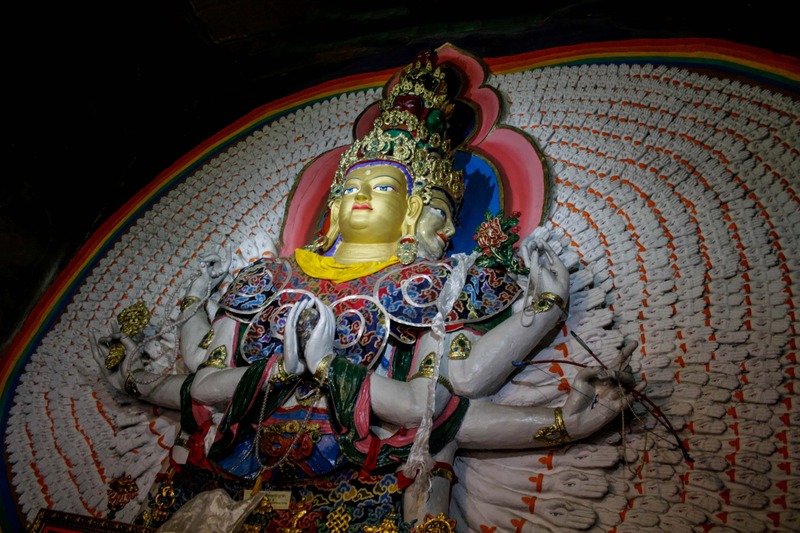 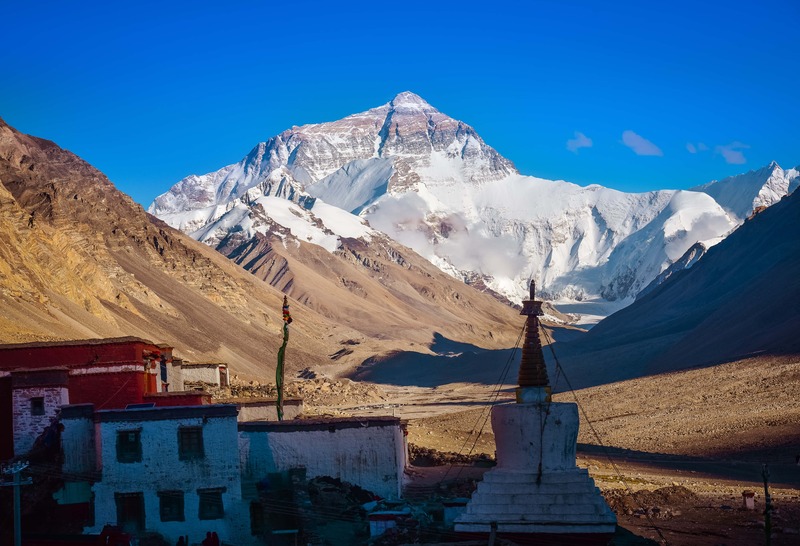 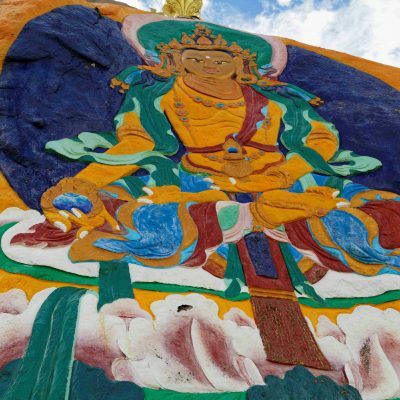 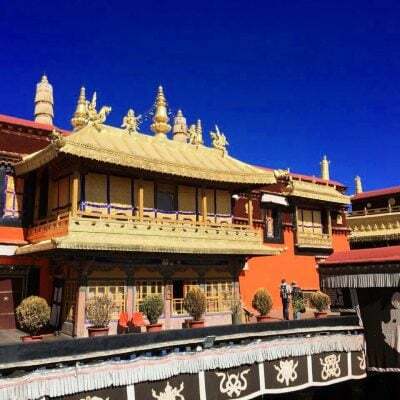 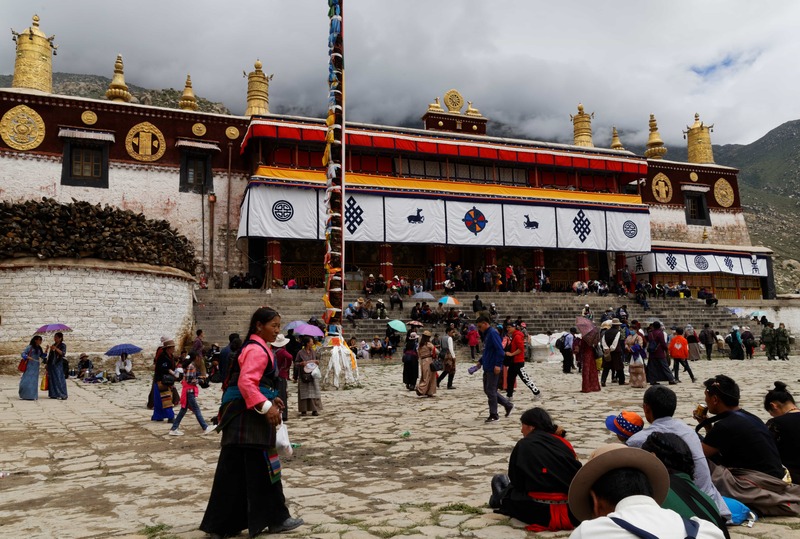 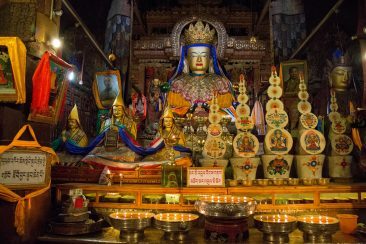 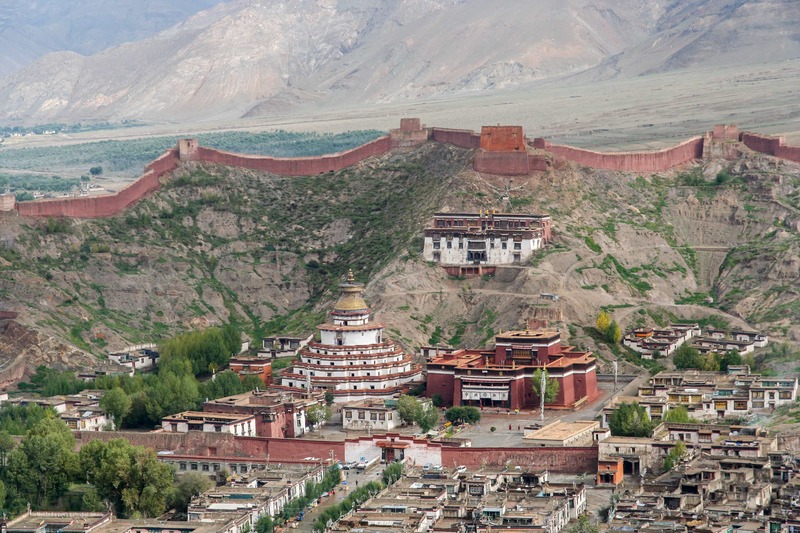 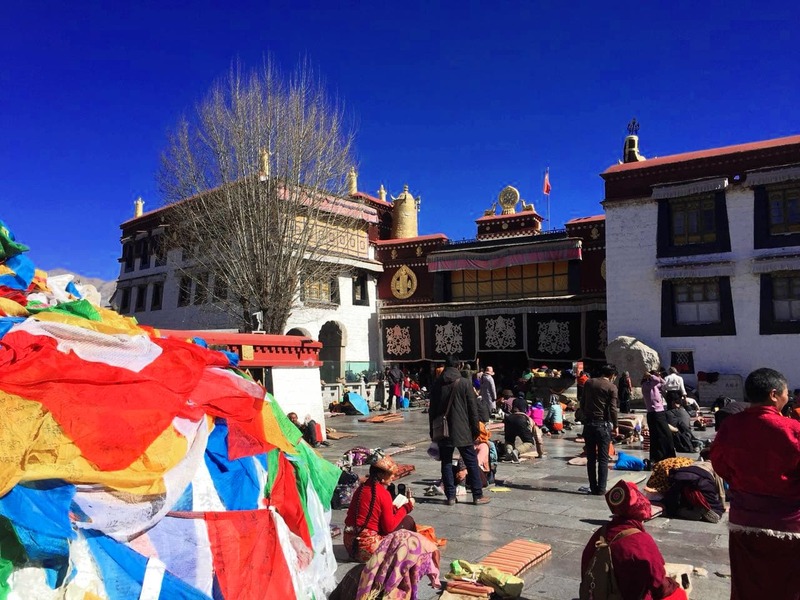 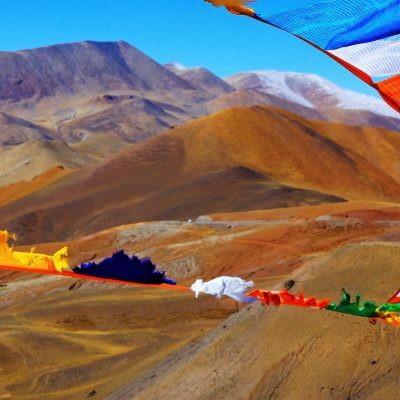 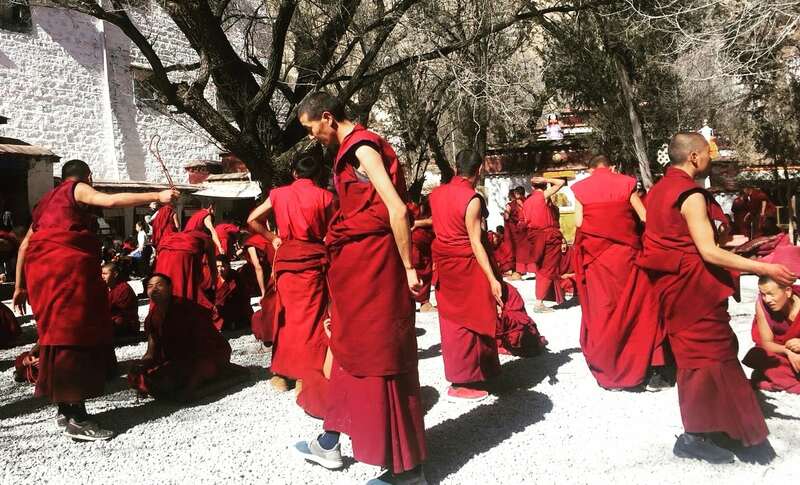 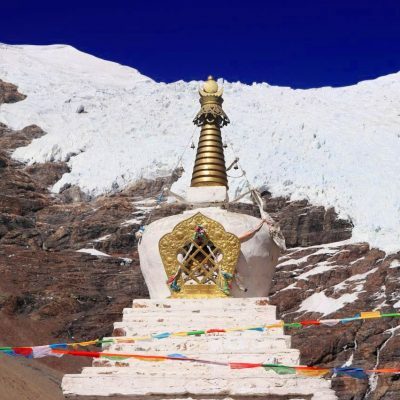 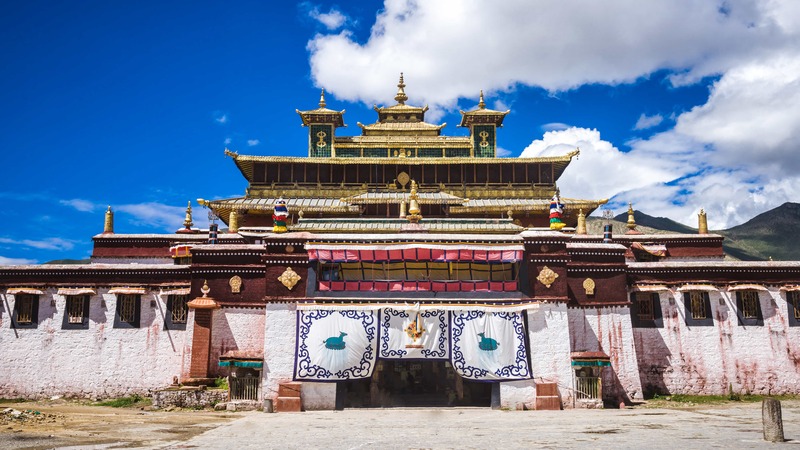 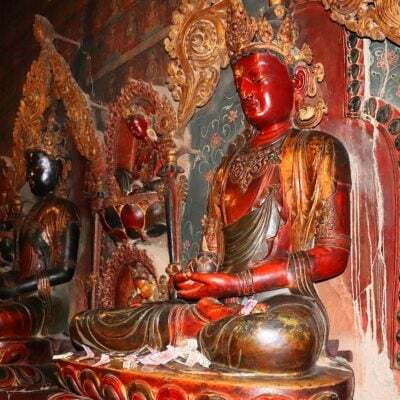 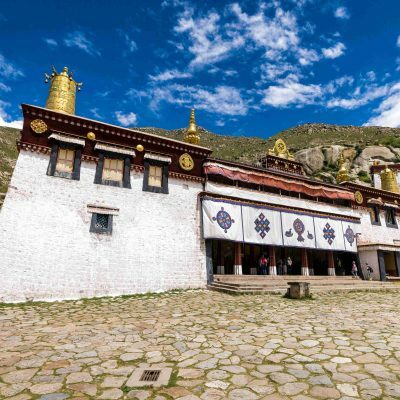 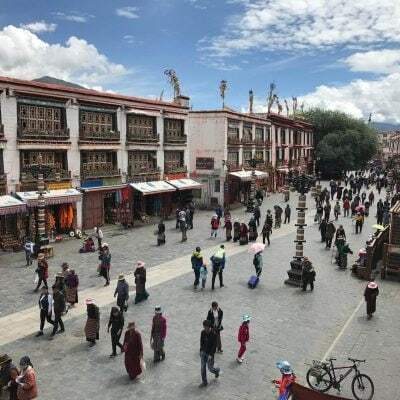 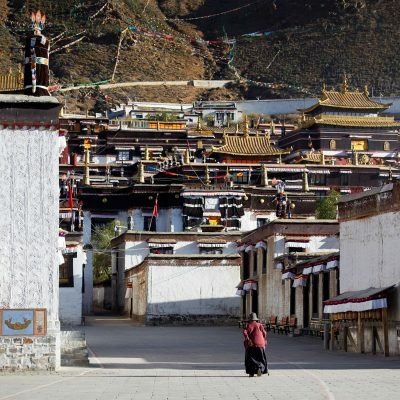 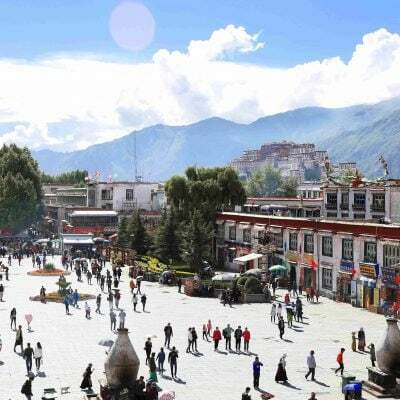 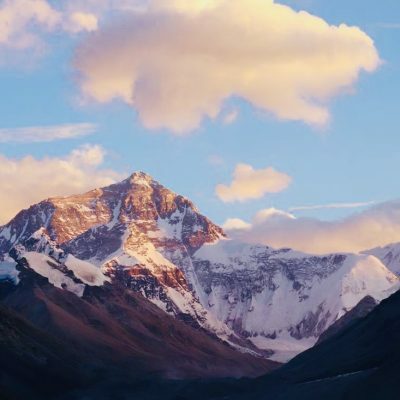 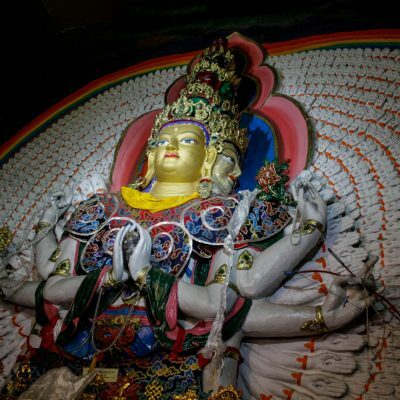 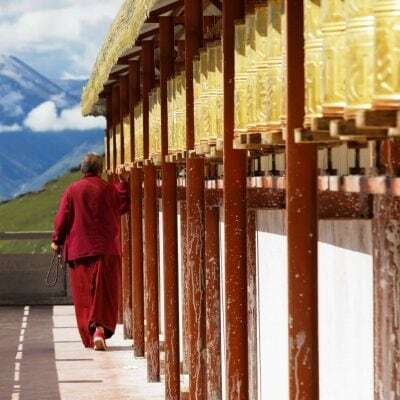 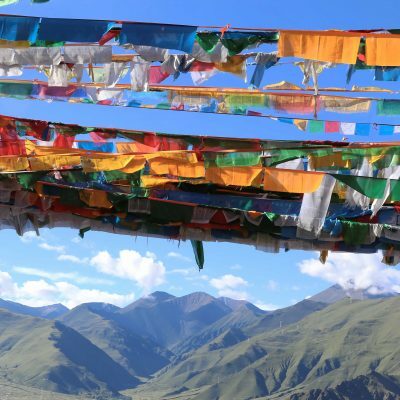 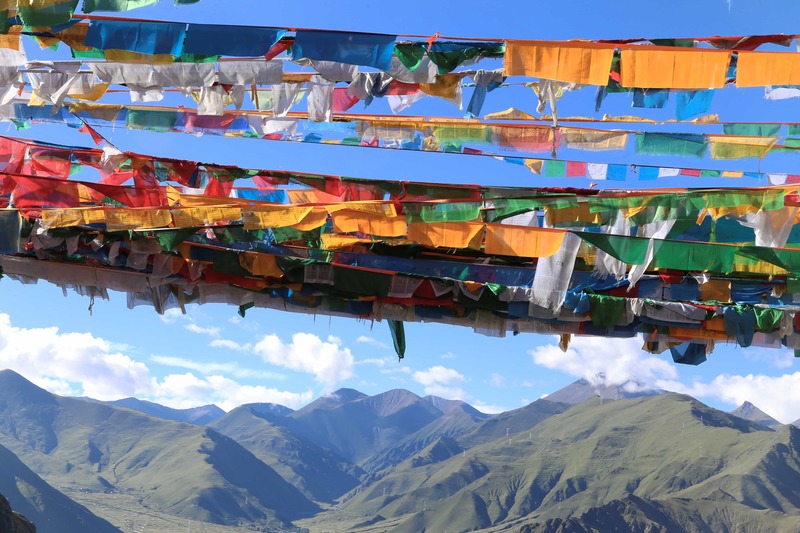 It will satisfy your curiosity about Tibetan culture, landmarks, and natural beauty. 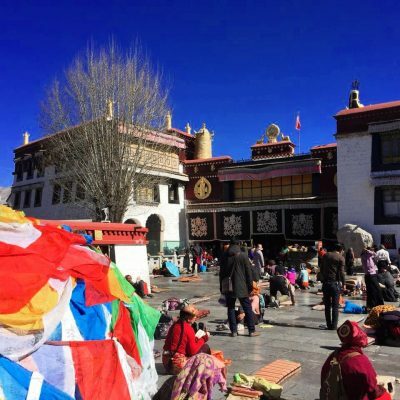 At the same time, we will travel to the most peaceful and special places where the greatest Buddhist Lamas have been meditating for years. 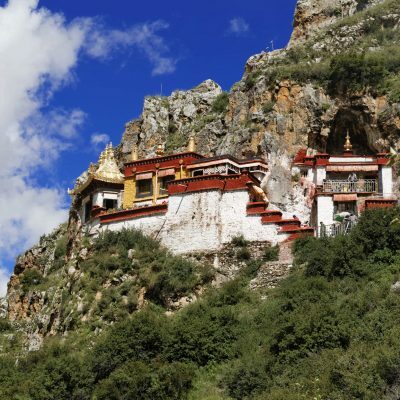 We will spend time in the meditation caves, away from the busy world, make stops by the most impressive natural sightseeing spots, and, of course, visit the most important monastic centers. 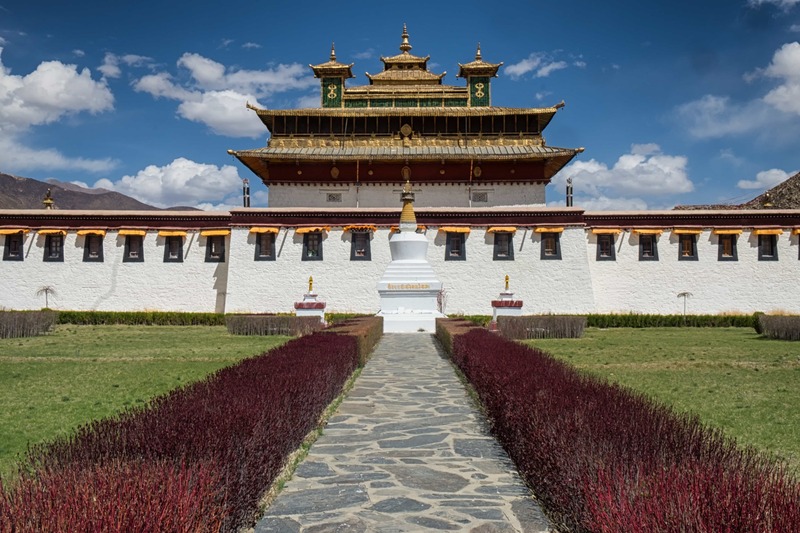 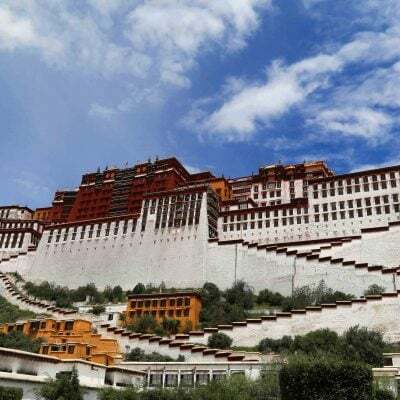 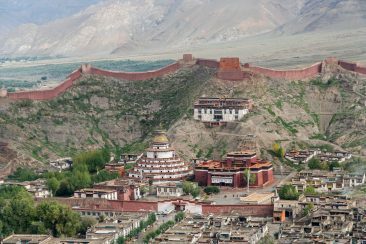 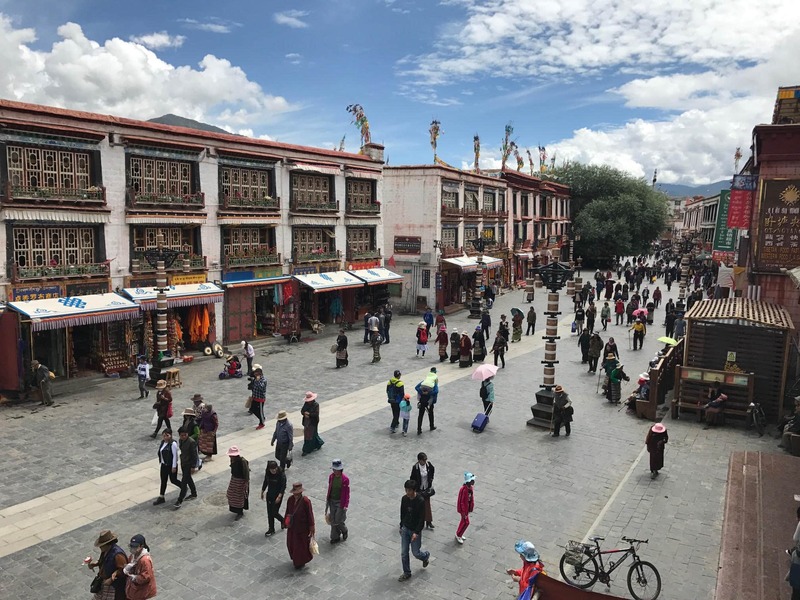 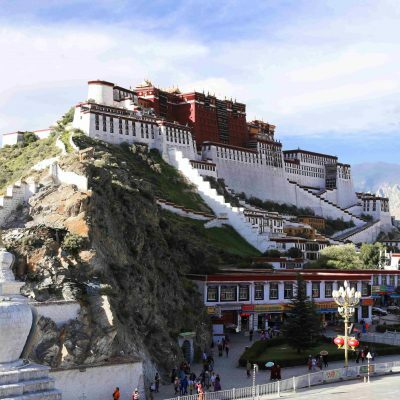 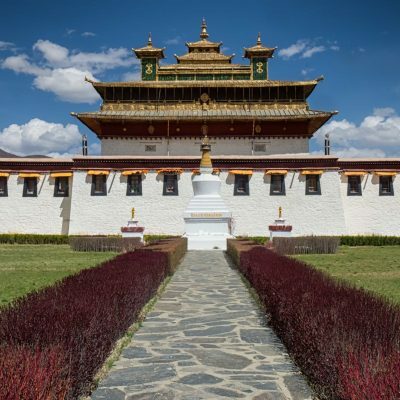 Main Attractions: Potala Palace, Jokhang Temple, Sera Monastery, Yamdrok Lake, Kumbum Stupa, Tashi Lumpo Monastery, Everest Base Camp, Samye Monastery, Rongbuk Monastery. 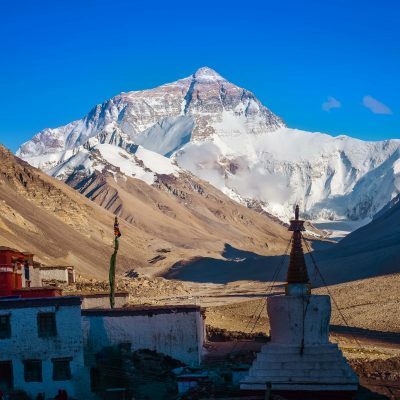 Group of 2 people: $1500 per person, 3 people: $1200 per person, for 5 and more people: $1050 per person. 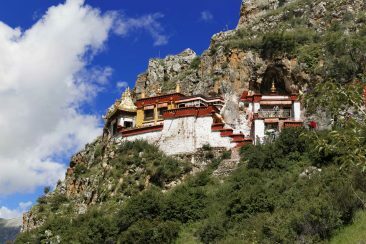 The morning we are going to visit Pabongka, We start the day by going up to the mountain to visit Phabongka monastery. 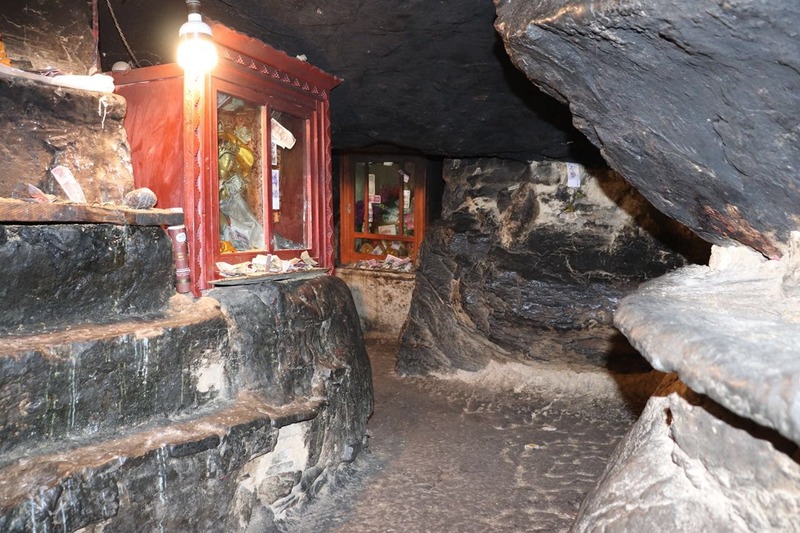 We can spend some time in meditation caves dating back to 7th century. After visiting Phabongka we hike around the mountain. 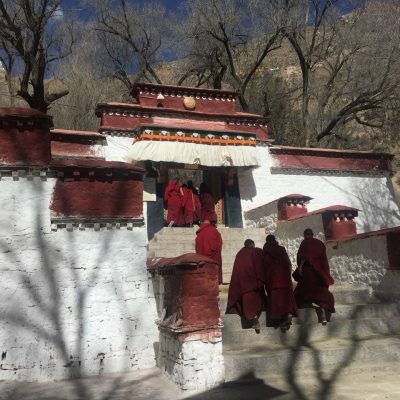 We will stop for lunch at the tea house run by nuns. 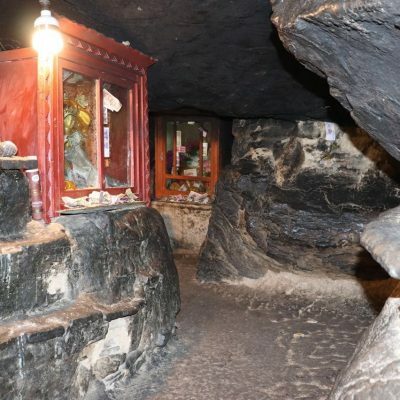 Drak Yerpa is a complex of monasteries and caves nested on the mountain connected with narrow paths. 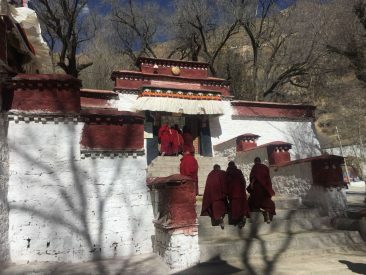 This is the best place to take meditation and after that, we will go up the mountain to visit it and later we will walk the kora around the area. 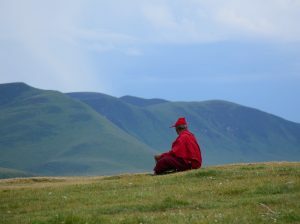 There are magnificent views from the top of the hill. 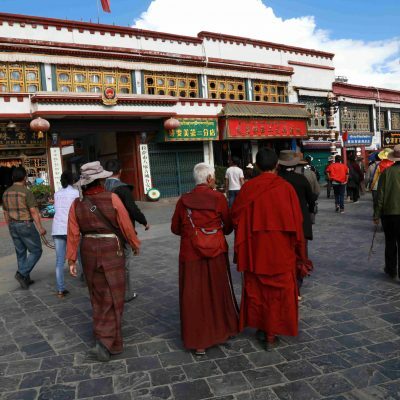 We will come back to Lhasa to prepare for our journey to Everest. 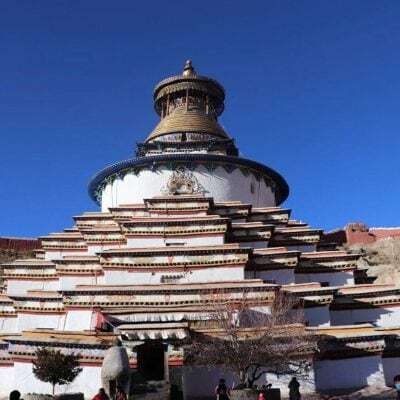 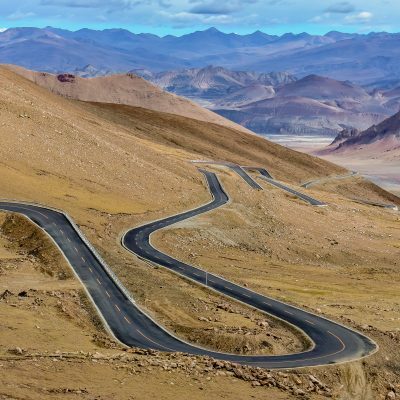 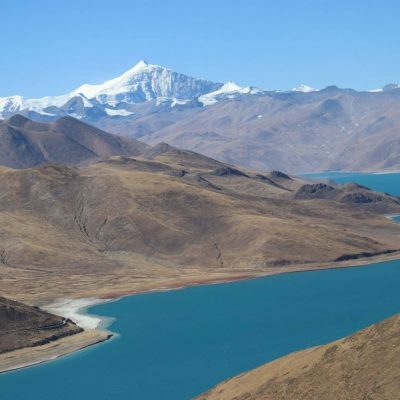 It takes approximately 3 hours to drive to Tsedang from Lhasa. 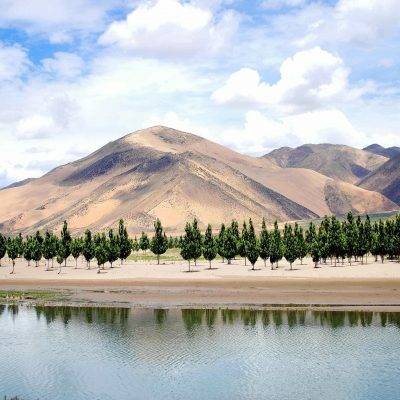 We will make a stop on the way by the bank of Brahmaputra River. 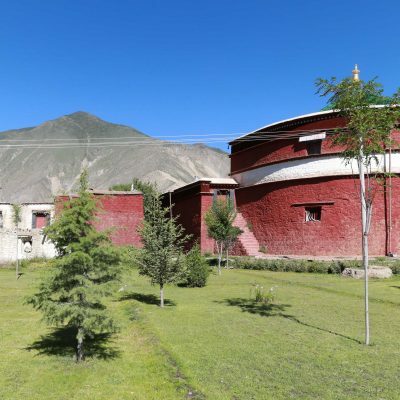 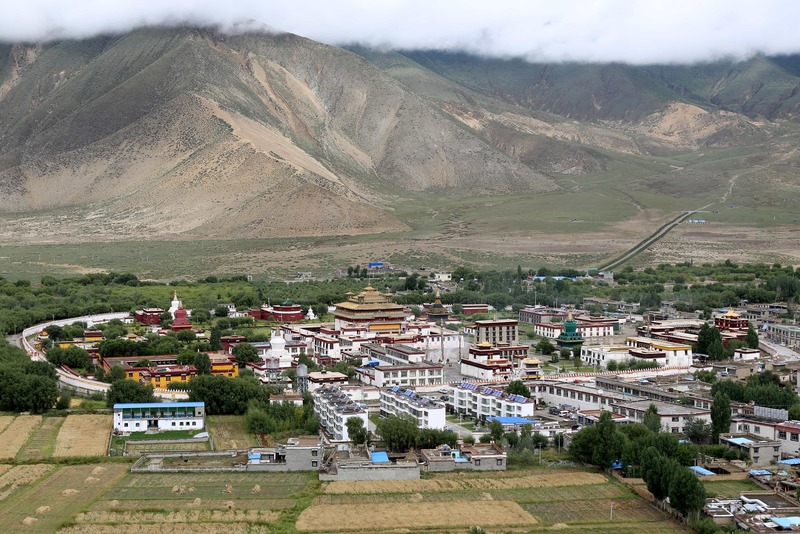 After applying for the permit in Tsedang, we will head towards Samye monastery. 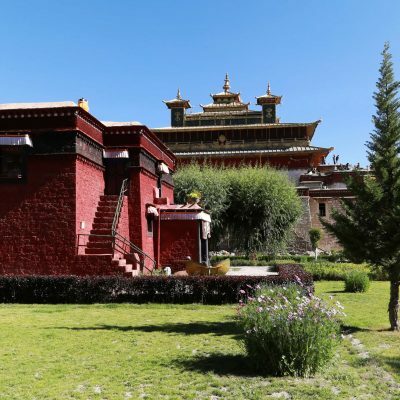 It is the first monastery in Tibet. 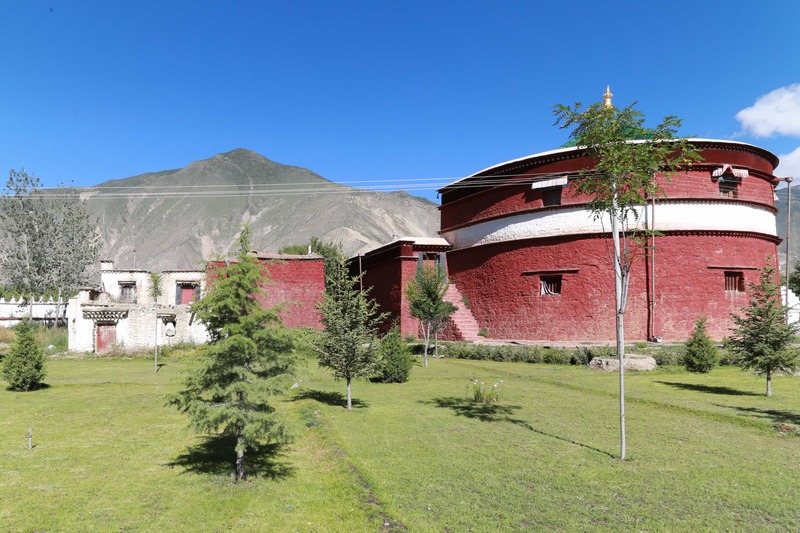 the monastery complex is designed in a shape of the mandala to resemble the structure of the universe. 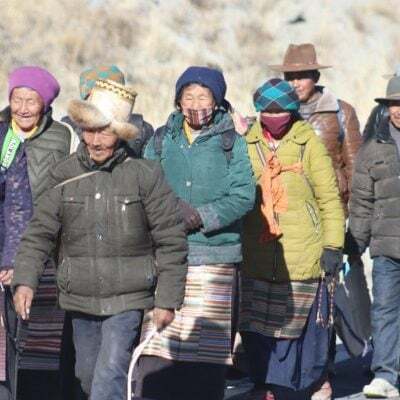 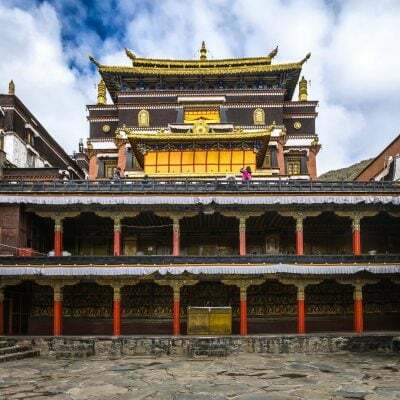 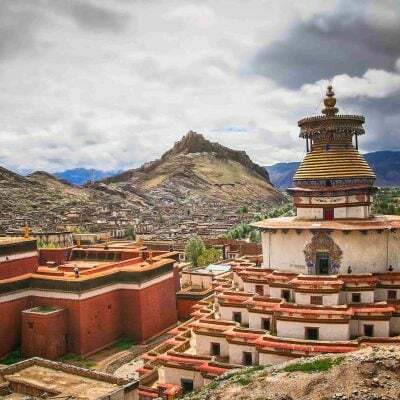 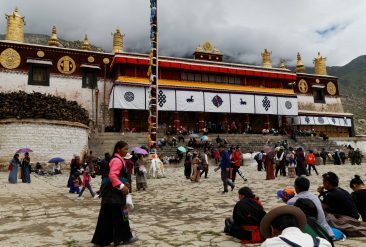 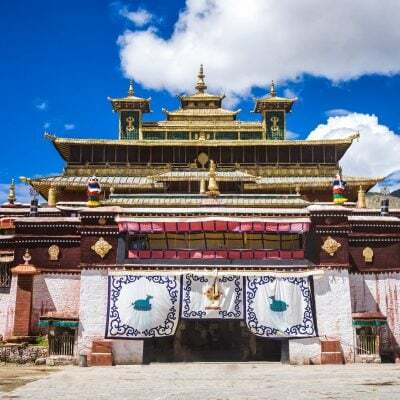 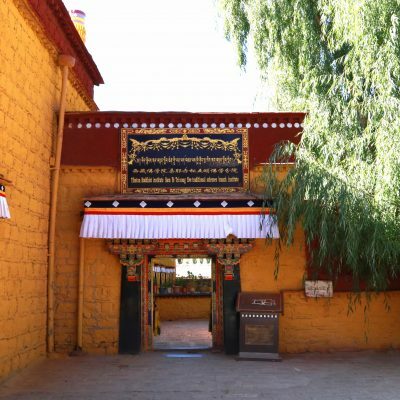 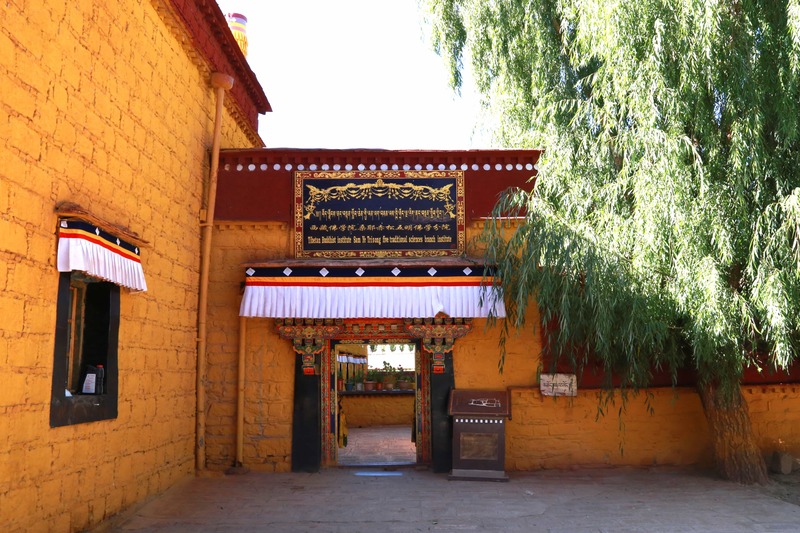 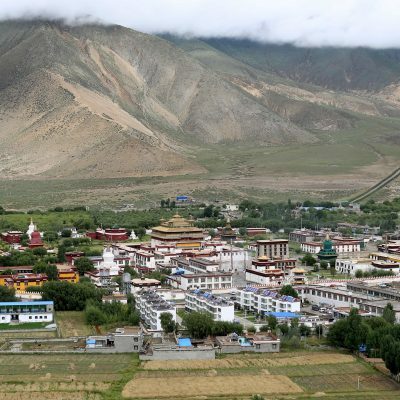 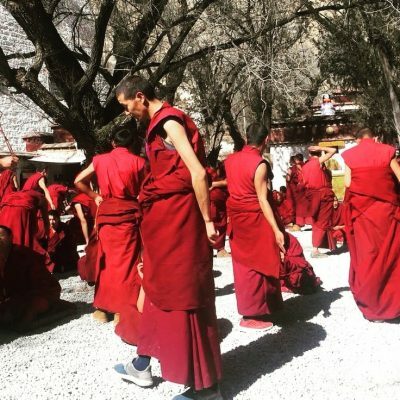 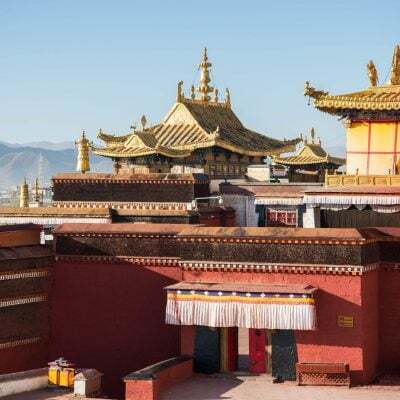 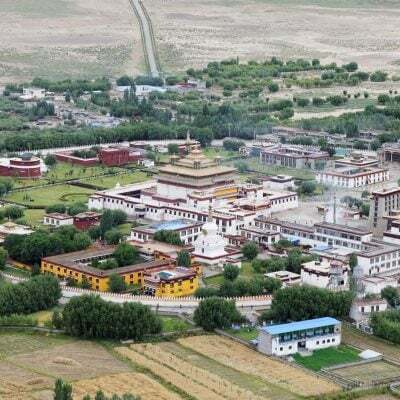 After visiting the monastery, we will go up the Hepo Ri Hill, where centuries ago Padma Sambhava subdues the demons and helped to establish Buddhism in Tibet. 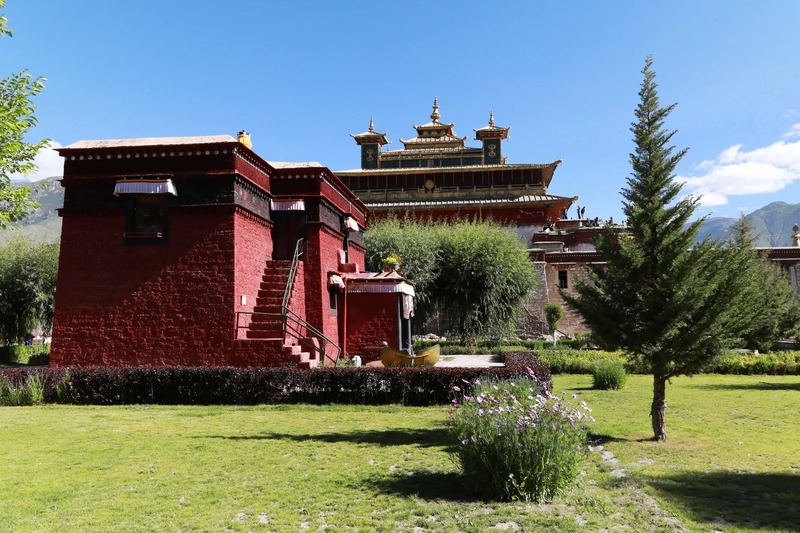 From the hill, there is a splendid view on Samye, Brahmaputra river, and surrounding valley. 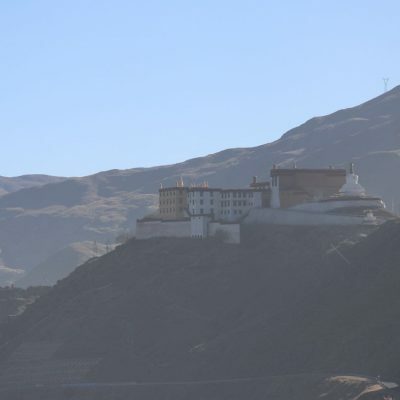 The tour starts at the full moon day of the month. 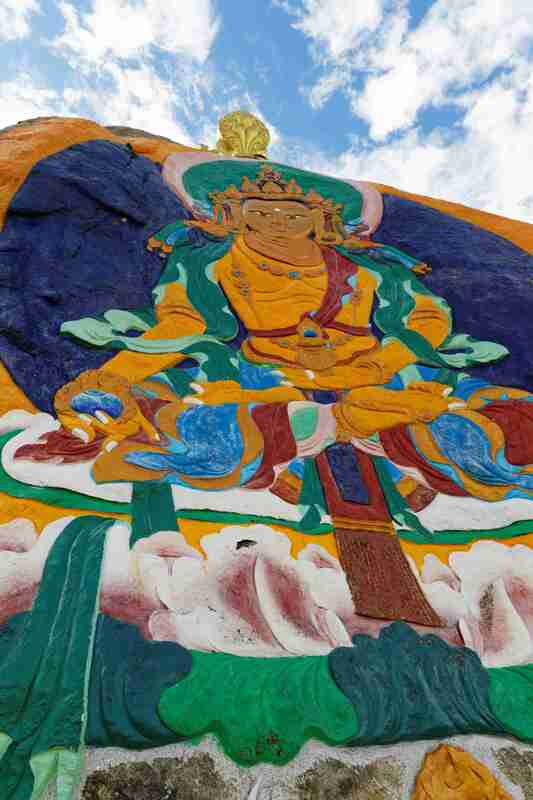 Tibetans regard the full moon day as one of the most important religious dates. 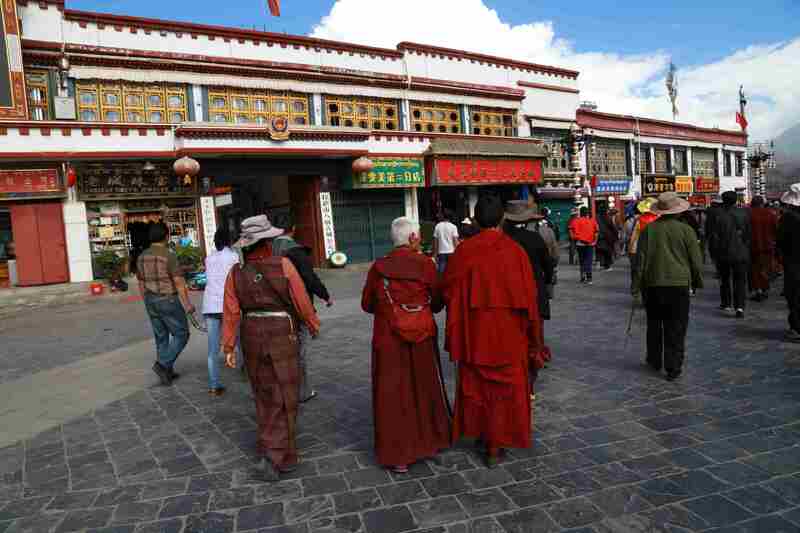 They visit monasteries and temples, eat vegetarian food, light butter lamps.